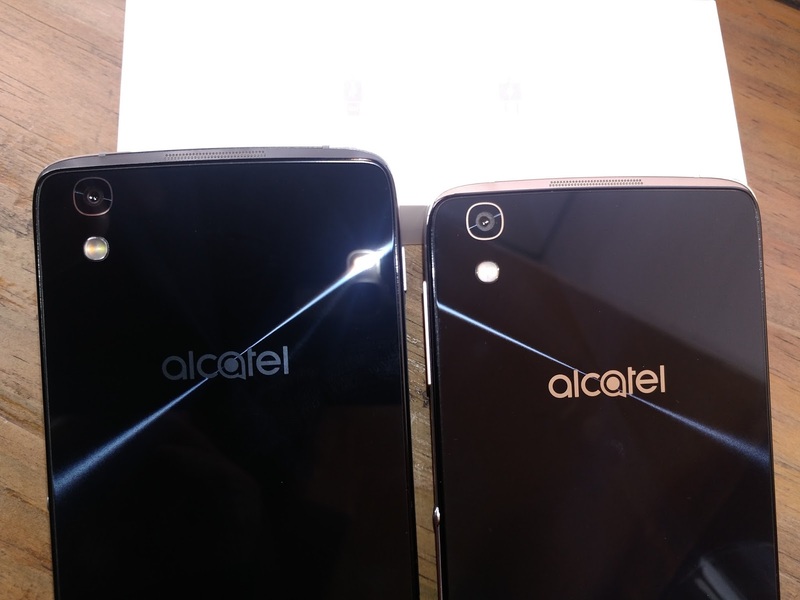 ALCATEL, today on December 08, 2016, unveiled its Uniquely featured with innovative and a revolutionary changes in the current Mobile Technology. 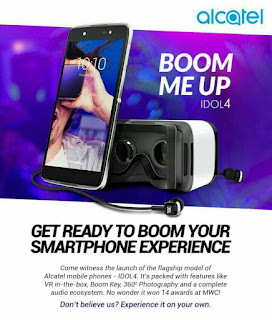 IDOL-4 is a Smartphone Device comes with newly innovated features like Augmented Multimedia features and the Boom Key Experience. To keep up the User experience and excitement to use the latest Smartphone handset with some new great features for those people who always looking for new Tech-innovation and Unique Features and Premium looking devices for their daily use. 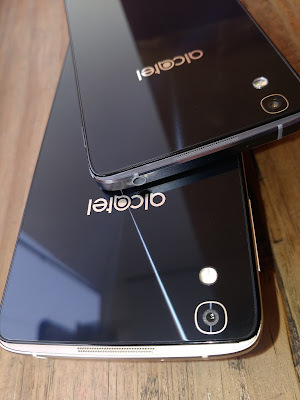 ALCATEL has given more than user expectations, almost everything that one latest flagship device should have in it. 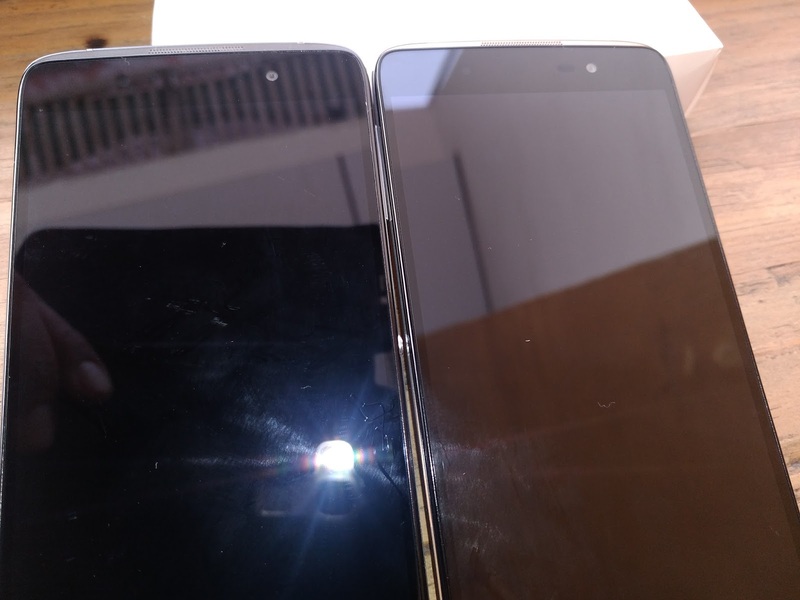 Although it doesn’t support a Fingerprint Scanner, still it is a Decent and Price-worthy Smartphone. It has Glassy looks and finish on both sides and it comes with a slim and sleek design with Metal frame on the sides. 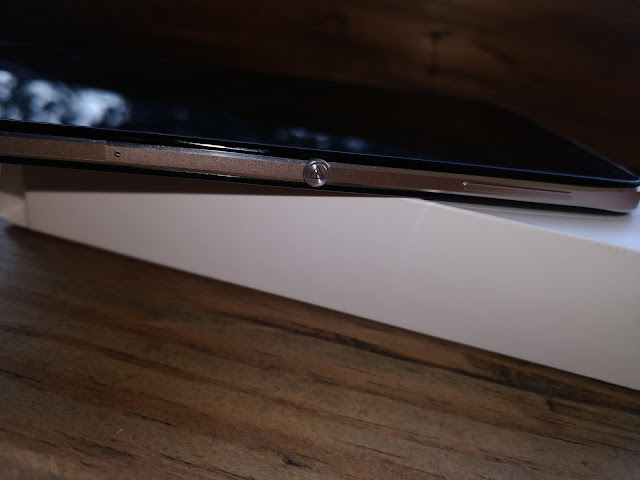 Due to its Glassy designed body it feels slippery a little bit but it is easy to handle as it has a 5.2” inches body, so that it could be used single handedly with an ease. It is a Masterpiece from ALCATEL people and I would say it’s a class apart from the other Flagship devices already selling in the mobile market. The company has launched this killer revolutionary flagship device in affordable price of Rs.16,999/- only.  The Boom Key delivers an Innovative User Experience by offering Custom-Made features for taking Photos, Listening Music, the User Interface & Gaming .  VR-in- the-box: the Innovative Product packaging is a pair of VR Goggles, creating an Immersive Virtual Reality Experiences anytime, anywhere. 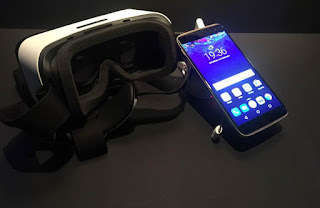 VR set is also comes with the Smartphone as and ALCATEL has designed it as a packing of the Handset it also gives it a premium looks that everyone would love to keep with. 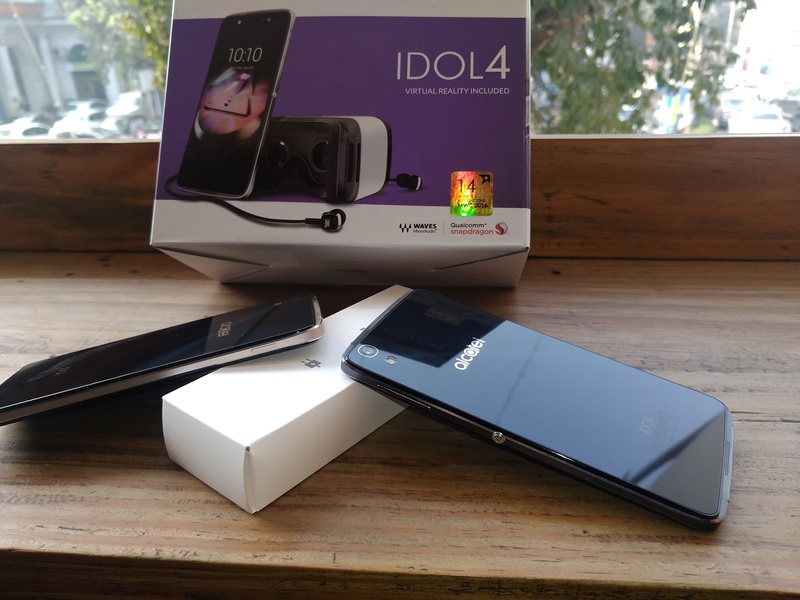  The IDOL-4 equipped with a Stunning Display & Professional-Quality Camera that is capable of taking 360° Selfie that is also enhances the grace of the Device and it’s a revolutionary change that ALCATEL has packed in it.  ALCATEL provided with the IDOL-4, the Headphones from well known and famous Brand JBL. The Superior Audio experience is supported by Waves and JBL with High Quality In-box JBL headphones for Outstanding Audio Quality.  The IDOL 4 is Three Ways Reversible Device : It comes with - shifting of the Sound feature in it. Sound that goes from Left 2 Right, Front 2 Back and a User Interface that works Upside Down having capability to detect and adjust Rotational Changes of the handset. Alcatel announces the official launch of its flagship device IDOL 4 in India. The Uniquely –Designed IDOL 4 Smartphone take everything up a notch with the new Boom Key and an Augmented Multimedia Experience. 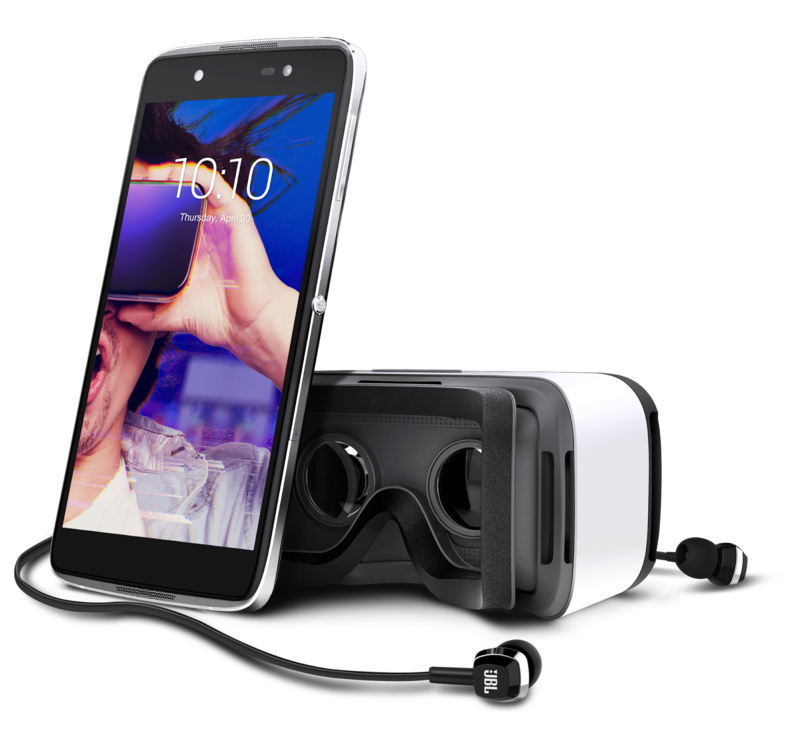 IDOL 4 also marks Alcatel’s entry into the expansive VR space and it will be available exclusively on Flipkart.com. 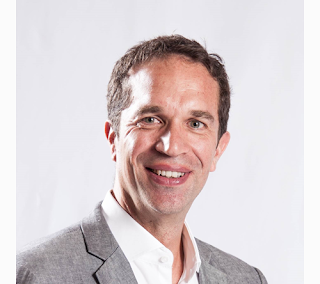 “In the last few months, we have launched a varied range of Smartphones that not only expanded the shopper’s choice for phones but also met their requirement to purchase a product that is affordable yet meets all quality standards”, he further added. VR-in- the-box : The IDOL 4’s innovative packaging design transforms into a pair of Virtual Reality Goggles which, when combined with the smartphone, becomes the portal for users to enter the World of Immersive 360-Degree Viewing and Gaming. 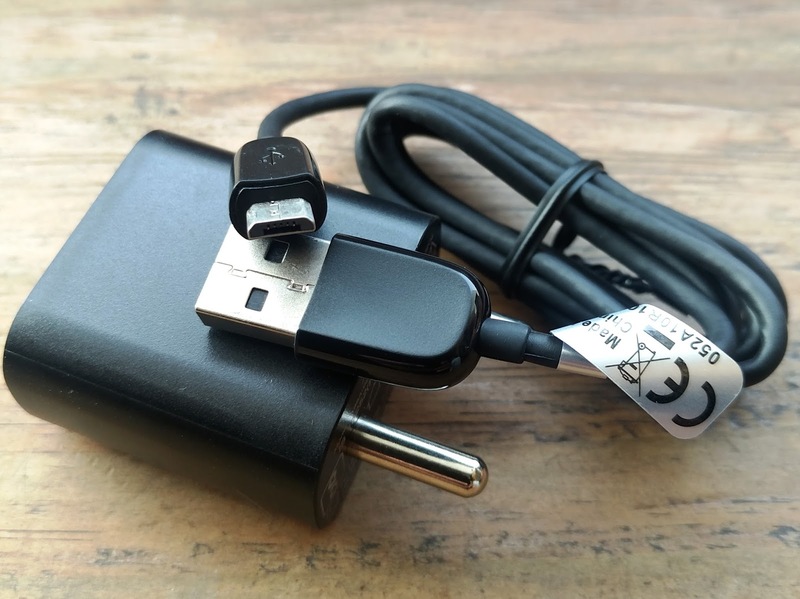 Virtual Reality content such as videos and Games can be downloaded onto the device from the Onetouch VR Store, a built-in app to easily access saved Virtual Reality content or streamed in Real-time via LittlStar. Alcatel's VR Set is available in the box along with JBL in-ear Headphones. Boom My Camera: Instantly takes photos on standby mode pressing and holding the button puts the camera into burst mode to take photos in quick succession. Boom my gallery: Artistically shuffles the photos in the gallery for instant sharing as a photo collage or a short slideshow. Boom My Videos: Generates immediate, surprising effects in existing videos, such as replaying the previous one second of the video three times, or changing the playback speed. When a user is recording a video, pressing the Boom Key will immediately broadcast the video live. 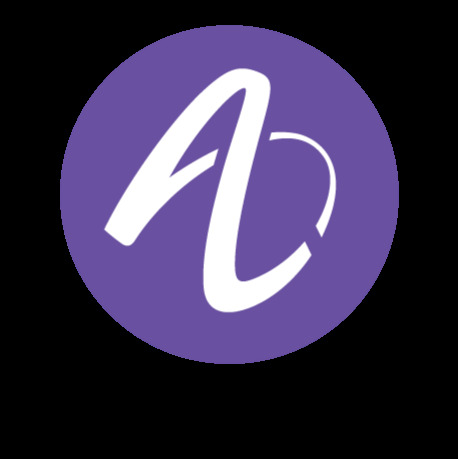 Boom my music: Conceived by Alcatel and creatively engineered by Waves, the audio experience is automatically optimized across all media with simply one touch. The bass, loudness and clarity of the sound is enhanced, enriching the whole user experience. Boom my view: Creates a more intense 3D effect (parallax UI effect) for the launcher and a stunning, live weather display as part of the home screen. The IDOL 4, Featuring the Qualcomm® Snapdragon™ 617 Processor, Deliver Advanced Features and Capabilities that allow consumers to experience console-quality 3D Gaming, Enhanced Photography and Video-graphy, as well as home theater-quality audio. Additionally users will be able to enjoy All-Day Battery life. The Smartphones sport displays that provide Superb Readability even in bright sunlight and clear viewing from any angle using Qualcomm Technologies’ Assertive Display Technology. 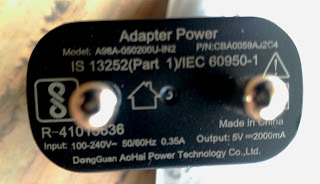 Other IDOL 4 Audio features include two powerful 3.6 watts Speakers, Hi-Fi Surround-Sound for the Headset, and optimization of Audio Presets both automatically and manually, giving users a Powerhouse Sound. 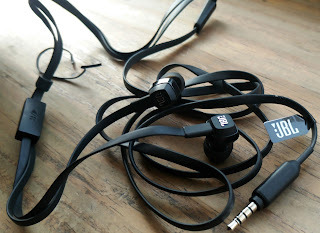 The J22 JBL High Performance Headphone employ High-Performance drivers and a high quality microphone is included to enable the end-user to enjoy On-The-Go Phone Conversations. Finely Crafted Design: IDOL 4 will be offered with three color variants : Gold, Dark Gray and Metal Silver. 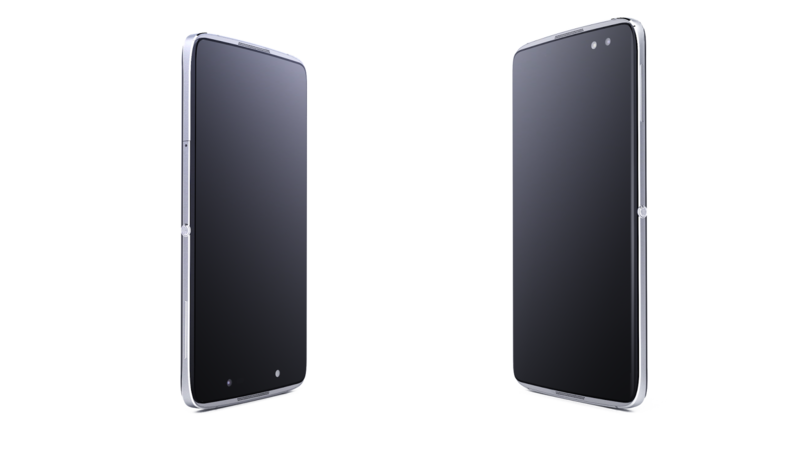 The Front Glass Touch panel and glass back cover give the phones a premium look and feel. The IDOL 4 Slimness (7.1 mm), Metal Frame and in-mold spin-effect texture add to its finely crafted, luxurious design. Warranty : The Smartphone covered under One Year warranty with Six Months on inbox accessories warranty. Important : It doesn't support Fingerprint Scanner and Type "C" USB but it comes with Fast Charging feature and a Compatible Charging Adapter also. 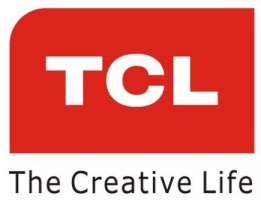 TCL Communication designs, develops and markets a diversified range of mobile and internet products and services in more than 160 countries under the Alcatel brand. According to telecommunication research firm IDC and company’s data, the company ranked No. 8 and No. 11 among global phone manufacturers and global Smartphone manufacturers respectively in the second quarter of 2016. The company also Ranked No. 8 among Global Tablet Manufacturers. Alcatel branded devices from TCL Communication deliver innovative, Feature-Rich Experiences that make access to today’s Mobile Technology simple; offering a diverse portfolio of value-packed products equipped with the technology people want most. Its products and solutions resonate with millennial and Gen Z consumers with a Simple, Personal, Authentic and Fun Approach. By combining an understanding of local markets and control of the end-to- end Manufacturing Process, Alcatel Branded devices from TCL Communication delivers customized user experiences with Innovative, Feature-Rich, High-Performance Mobile Devices that allow Consumers to explore and amplify the joy in the everyday.